Mladen Grebo is the Digital Director at DDB in Prague. DDB is a leading marketing communication agency with offices in more than 80 countries worldwide. Mladen moved to the Czech Republic at an early age from his home country of Bosnia and Herzegovina (formerly Yugoslavia). He briefly returned to Belgrade, Serbia, after finishing high school here in Prague, only to find himself coming back again to study Communication & Mass Media at UNYP, which marked the start of his professional career in digital marketing and communication. Mladen originally wanted to study anthropology to pursue his childhood dream of becoming a real-life Indiana Jones, but he couldn’t turn down the opportunity to study in English and attain an American degree in Prague. He knew that was the way to go, and so far it’s worked out pretty well for him. 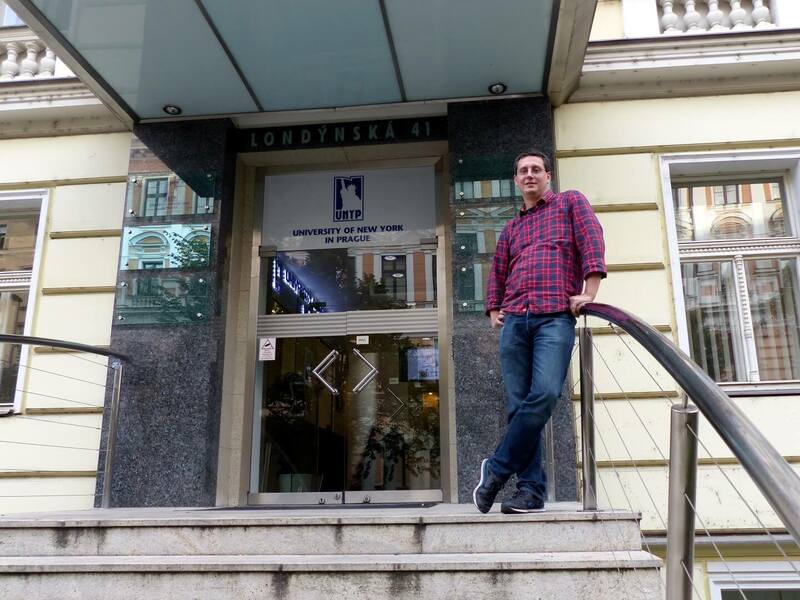 After UNYP, Mladen continued his education with a Master’s degree at Charles University. 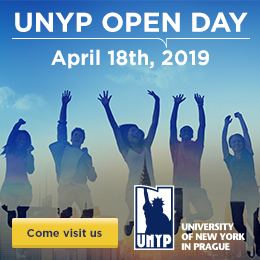 When Mladen compares the two experiences, he praises the smaller classes at UNYP and the personal attention that UNYP professors give to students. Mladen also appreciated the opportunity to participate in extracurricular activities at UNYP, which for him included playing in the university basketball team and publishing several articles in student newsletters. Mladen started to develop his online and digital marketing career while still studying at UNYP, working part-time as a digital project manager and online marketer. He quickly climbed up the professional ladder, becoming a Digital Project Manager for worldwide digital agency Euro RSCG (now Havas Worldwide). This position gave him experience with much larger and more complex projects for big international clients. He credits the international environment at UNYP for preparing him to work at this multinational company. After three years, Mladen was ready for a change, and joined DDB Prague as the Digital Director, managing all of the digital projects at the company for blue-chip clients such as McDonald’s, Volkswagen and Wrigley’s. This position put him back in touch with his alma mater, as DDB is currently building UNYP’s new website.